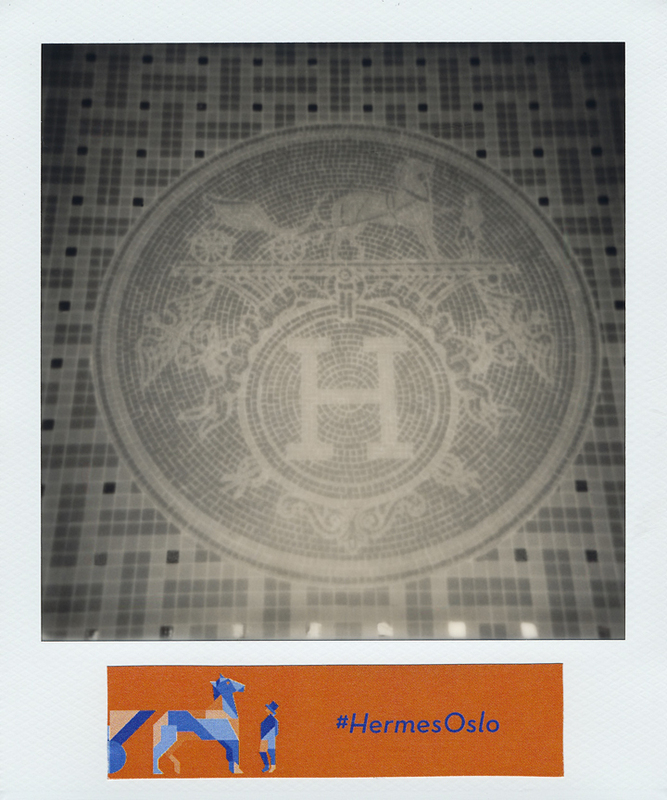 Just a few of my favorite shots from the Hermès Oslo, Norway store launch. 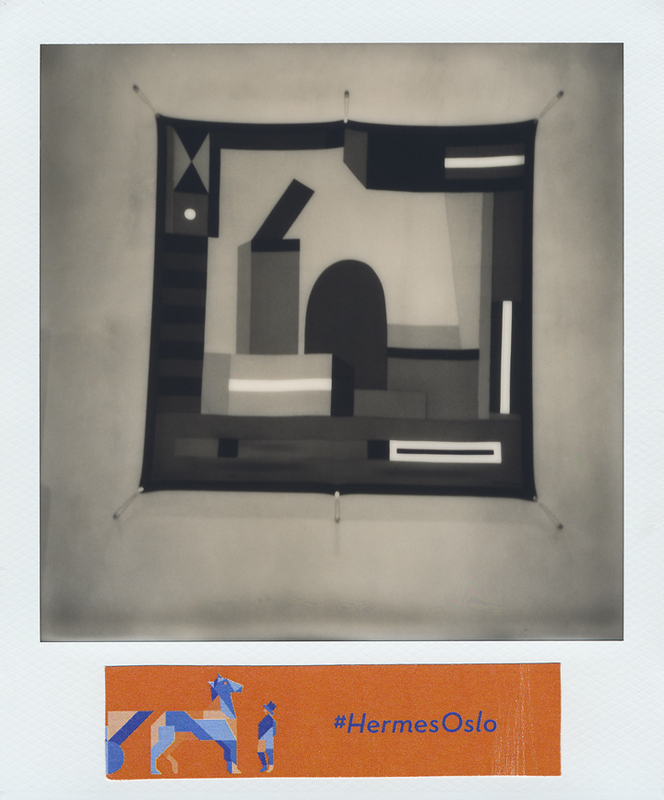 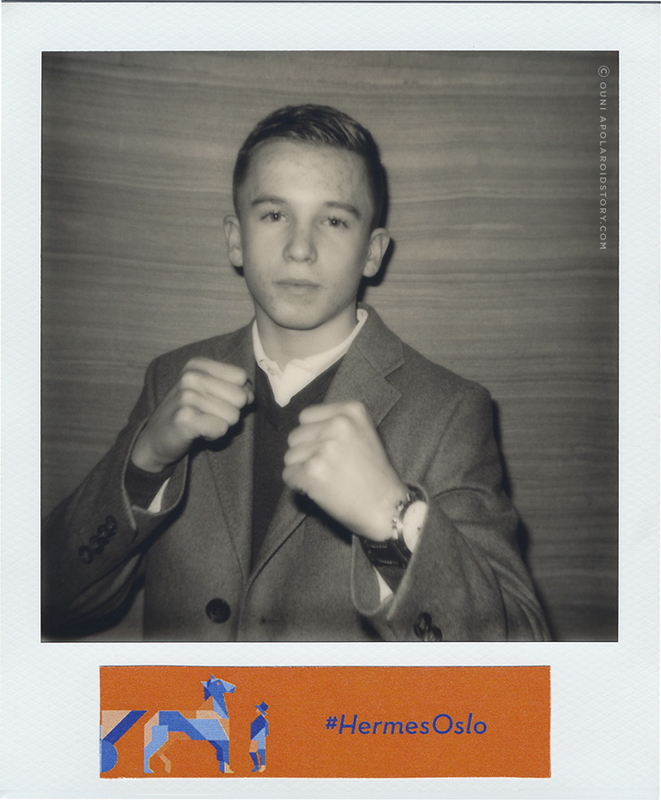 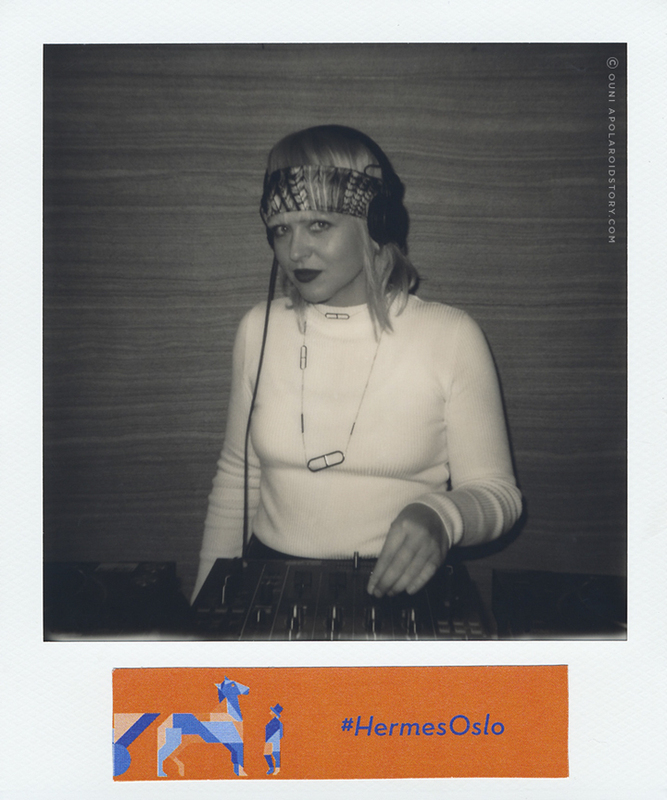 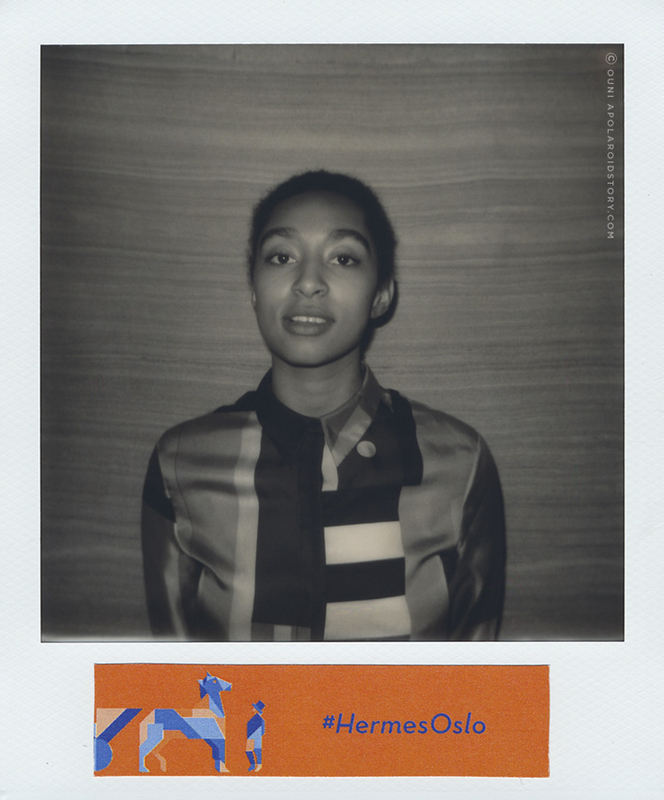 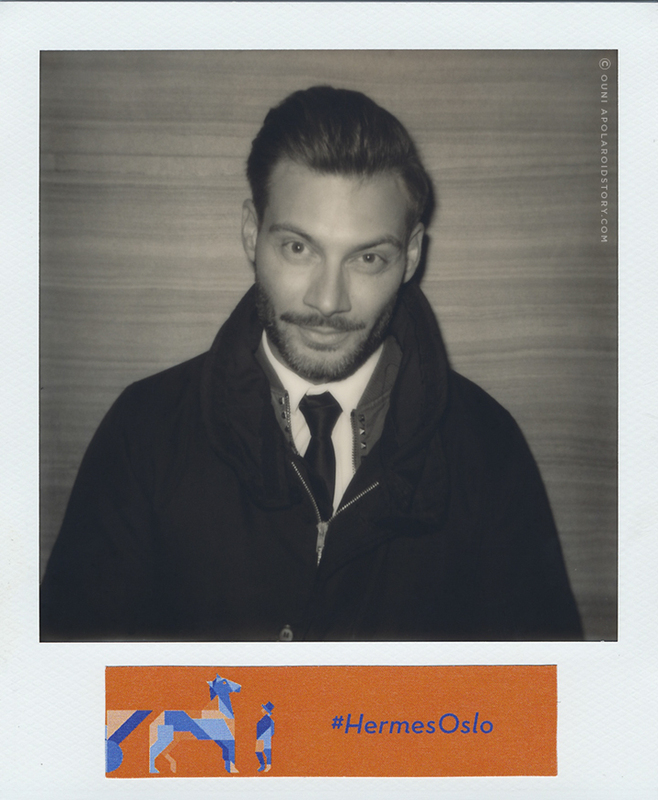 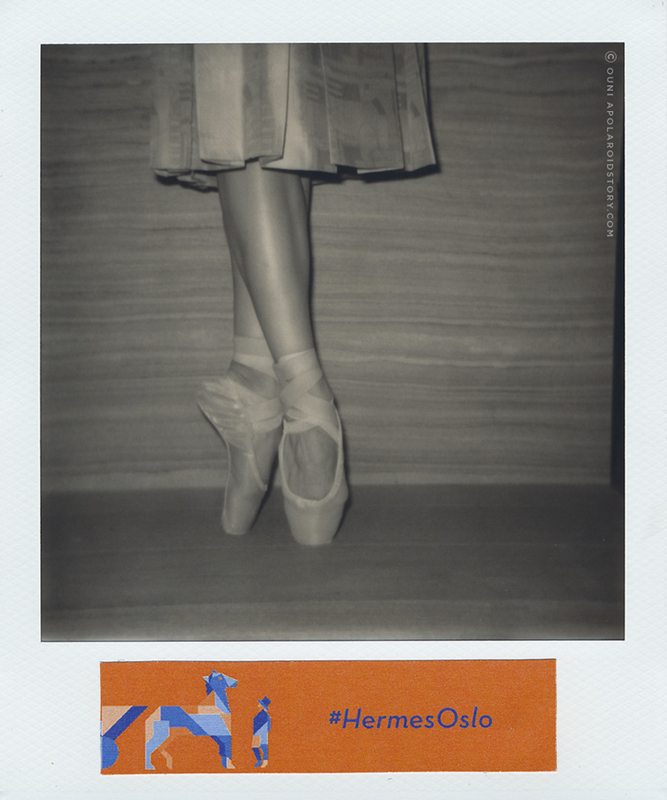 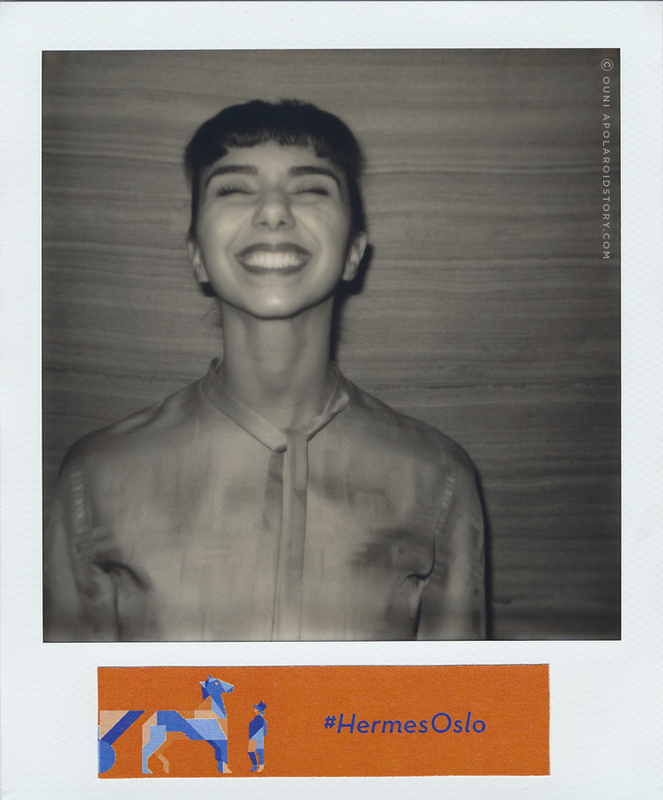 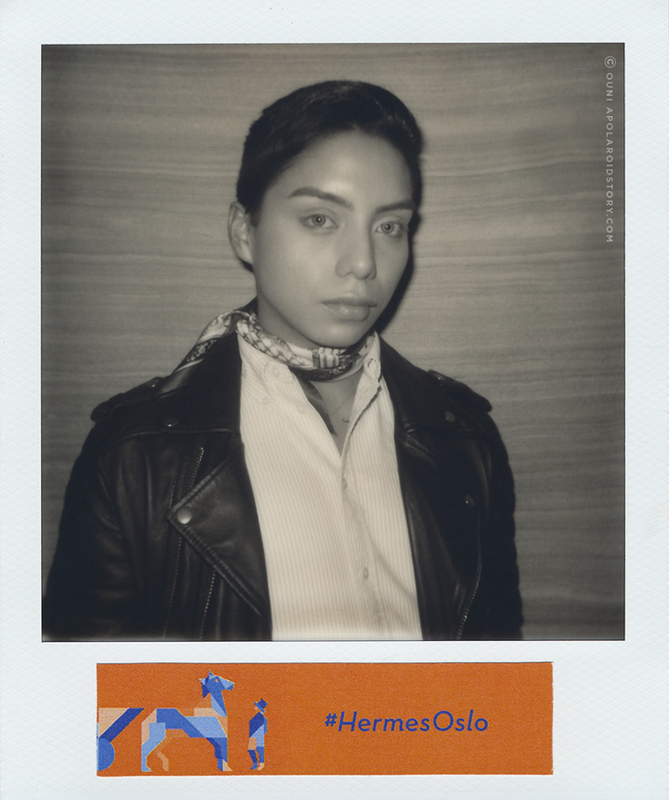 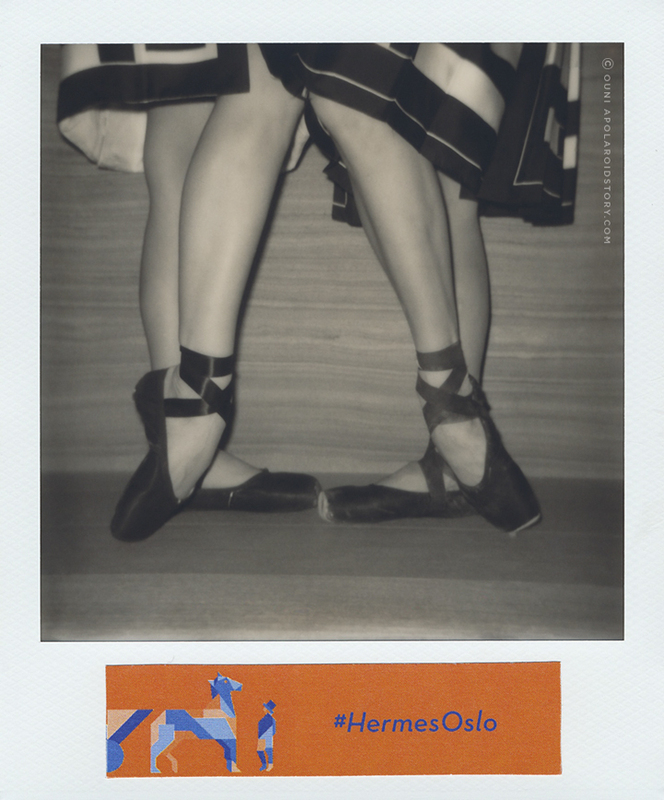 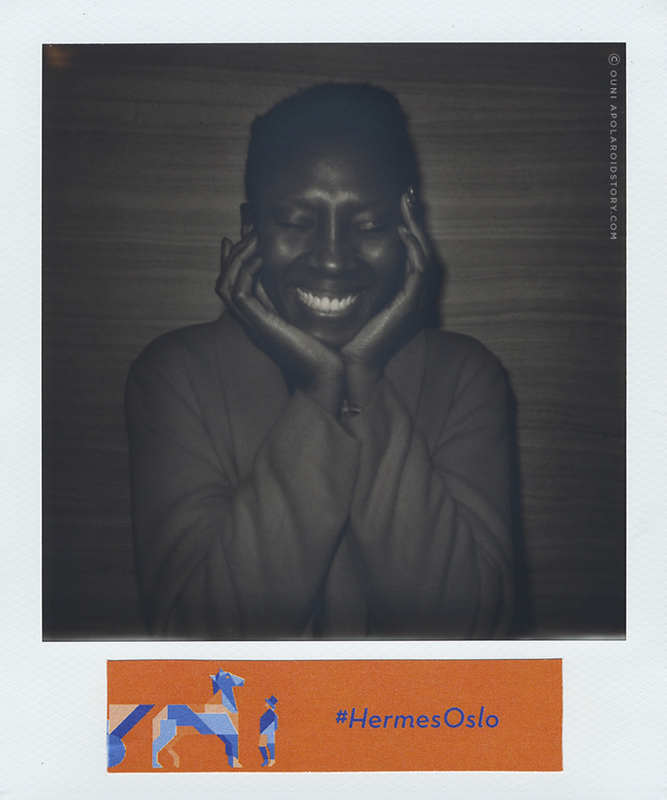 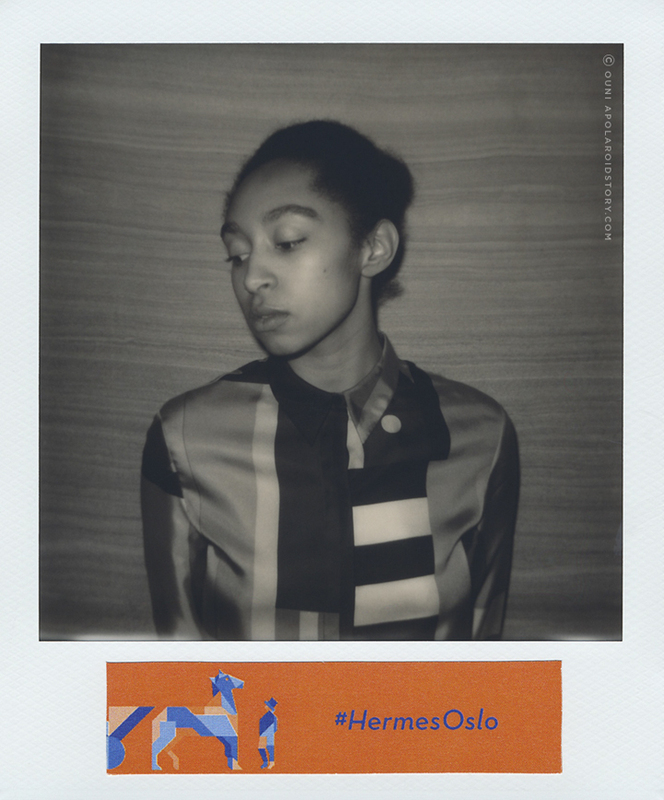 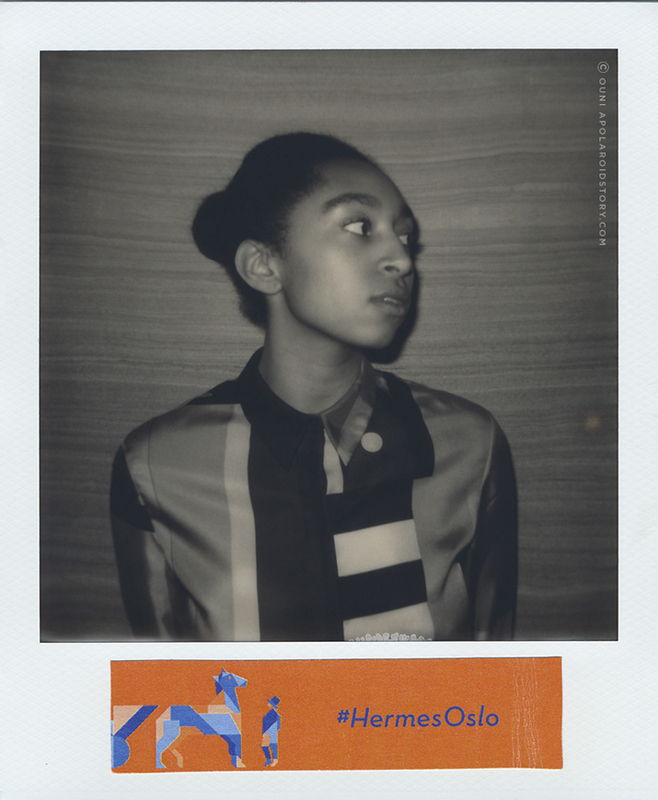 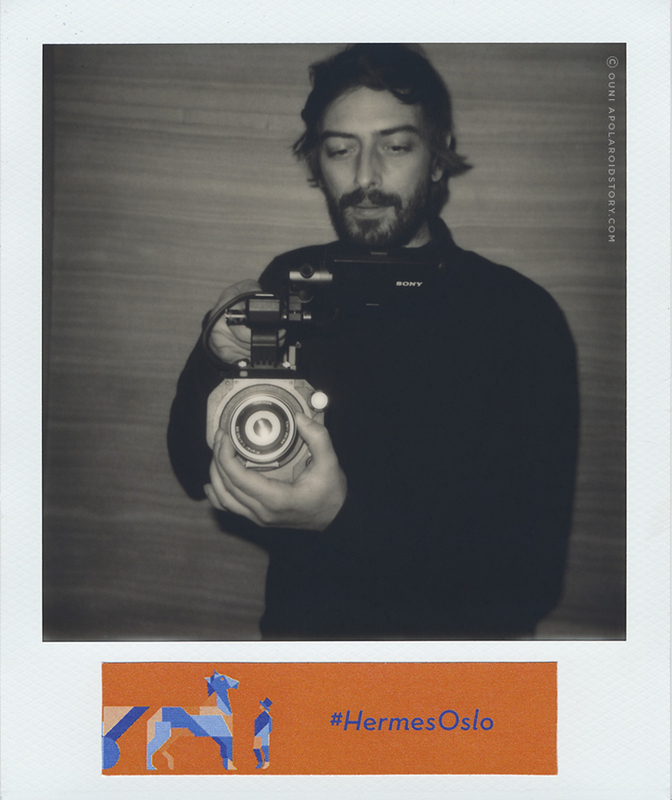 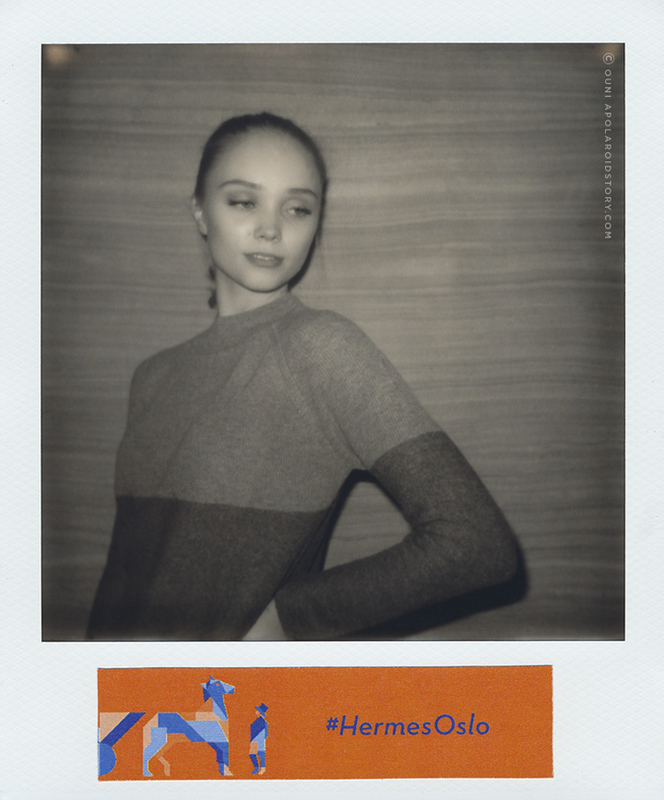 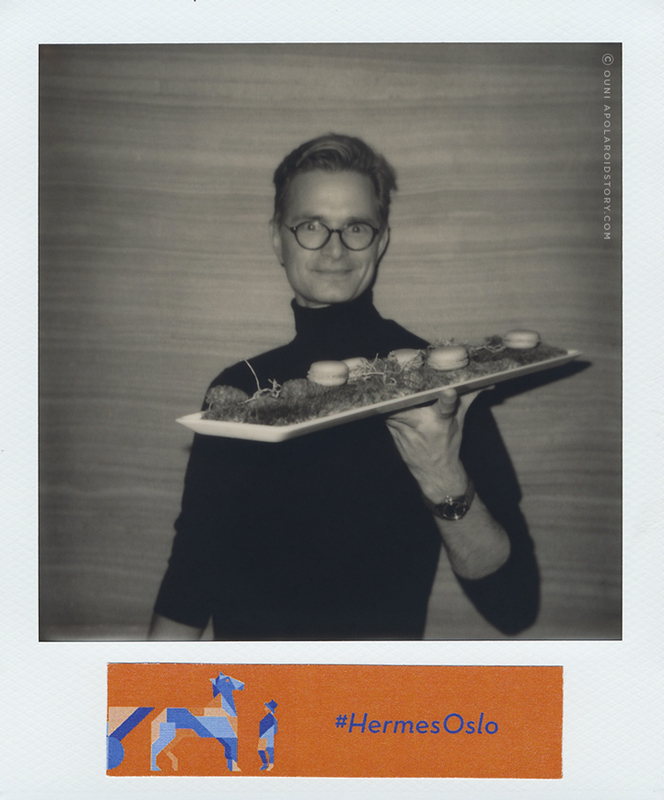 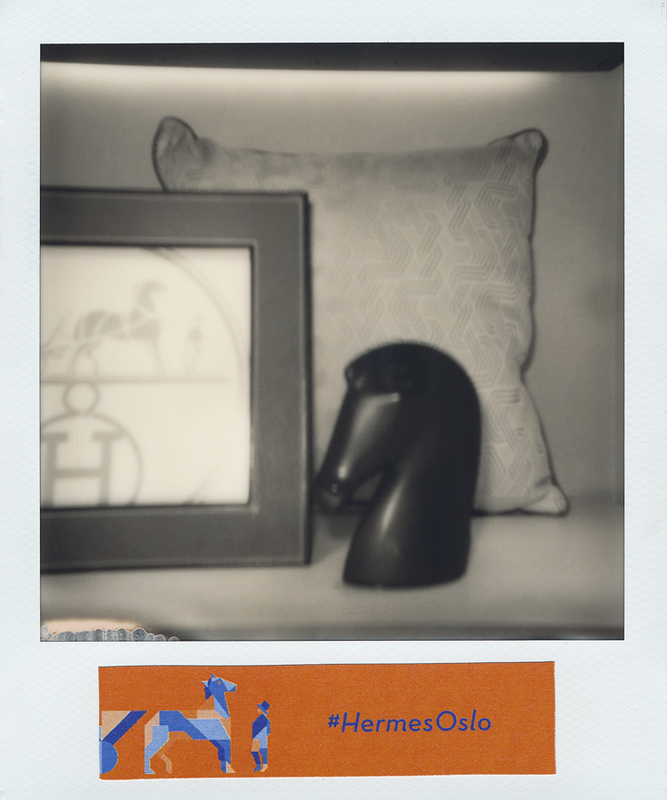 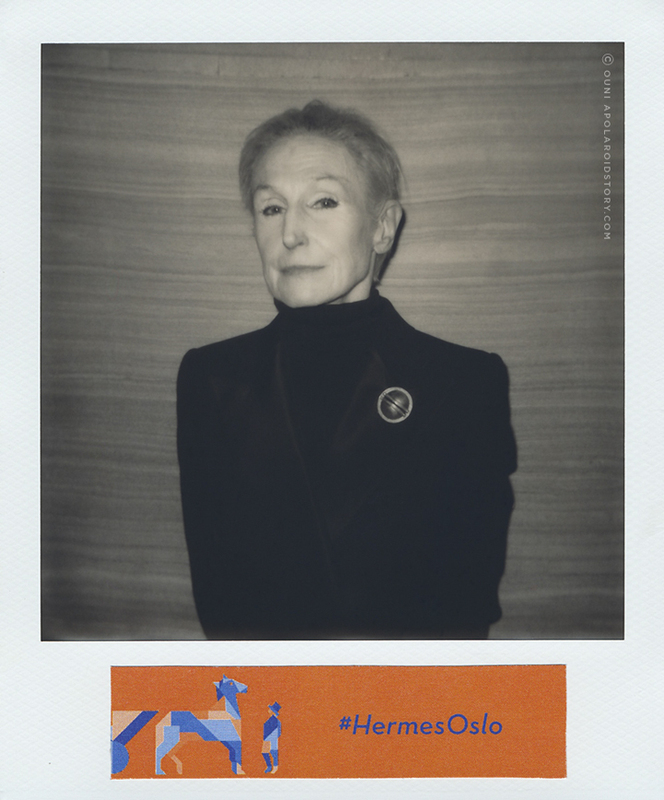 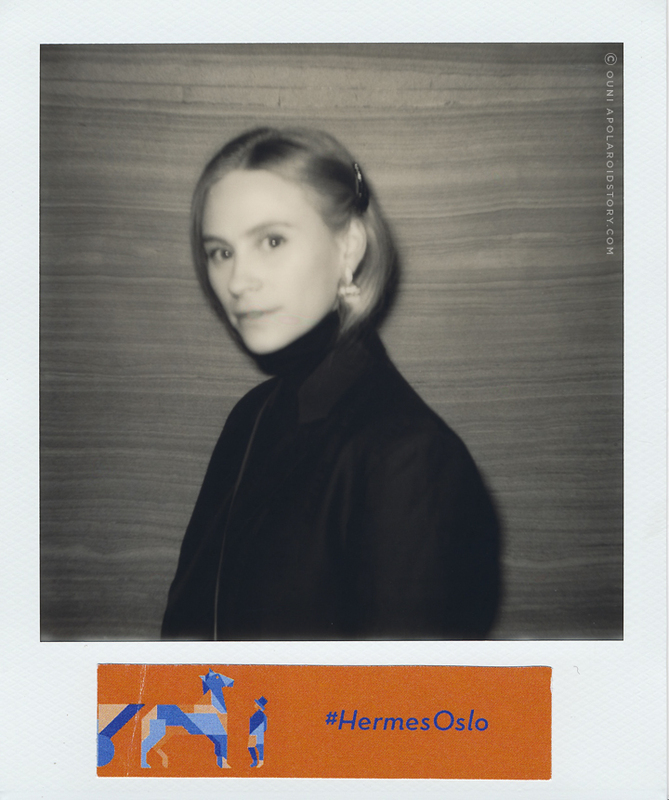 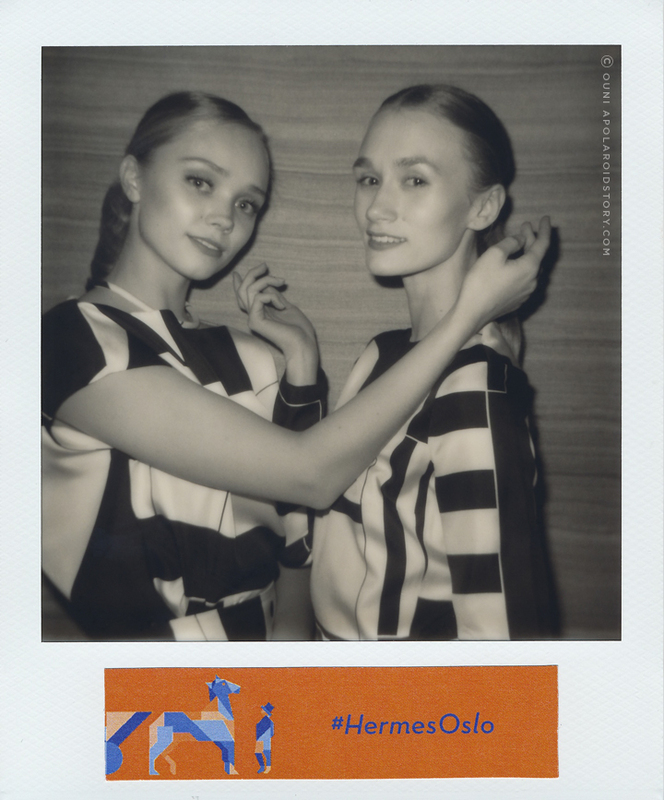 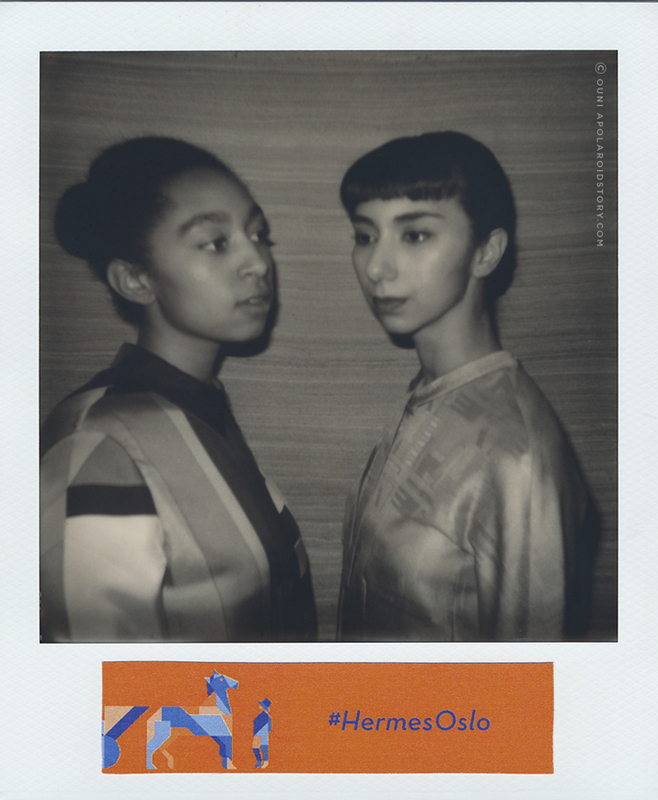 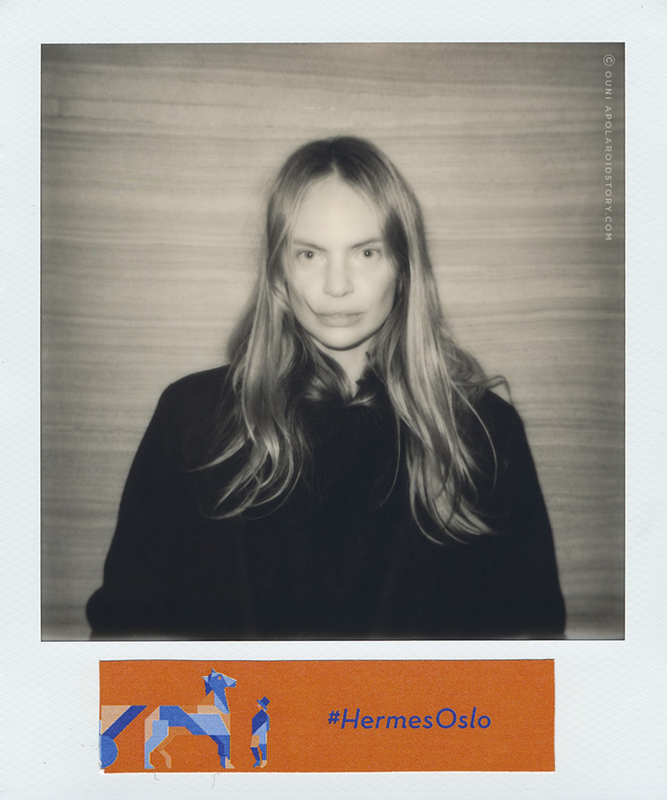 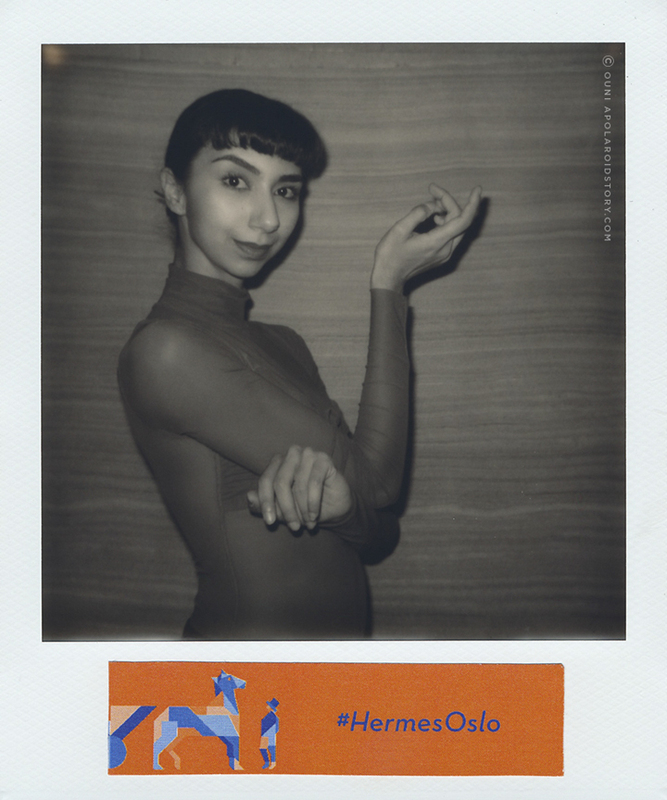 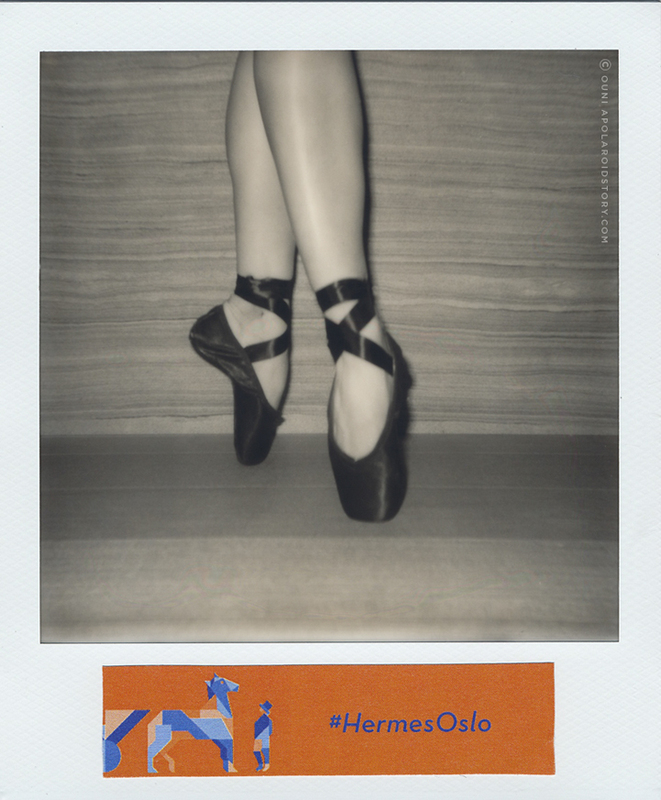 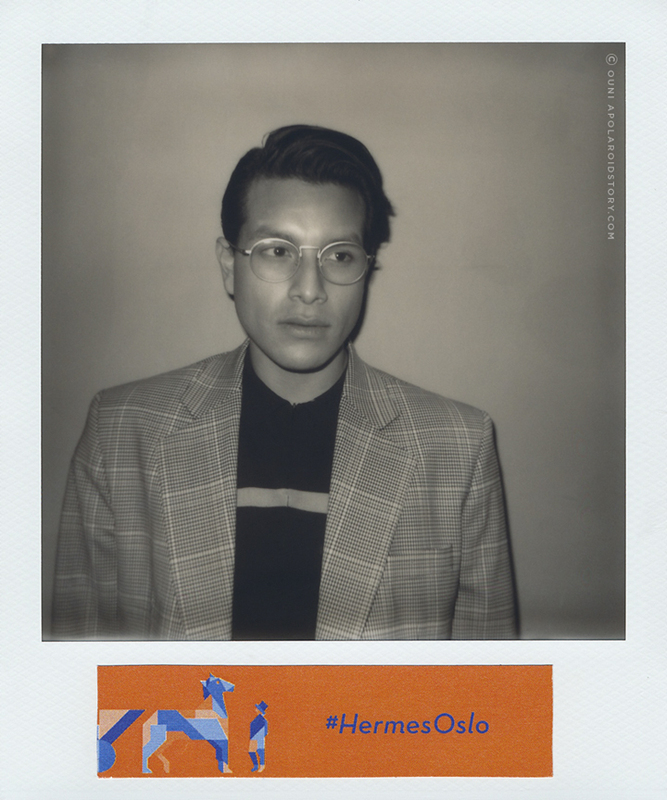 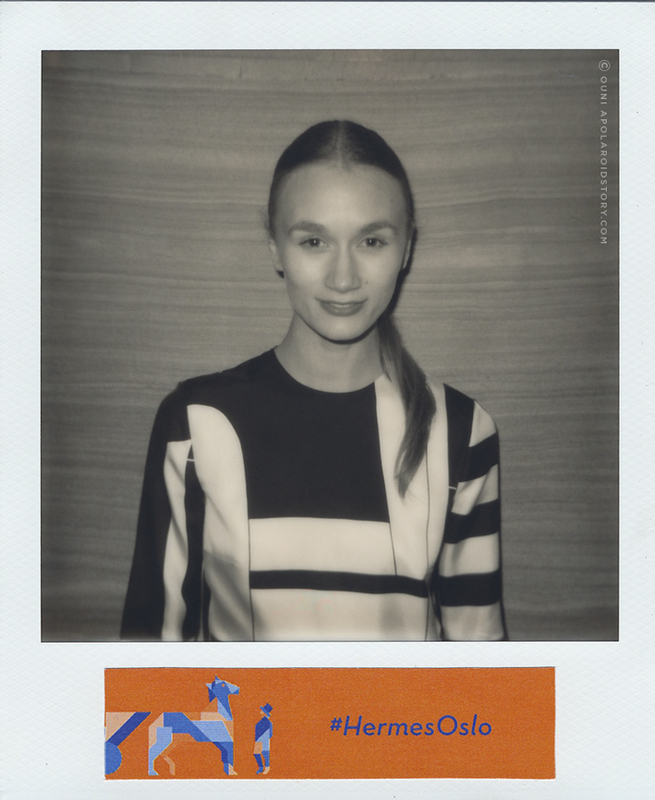 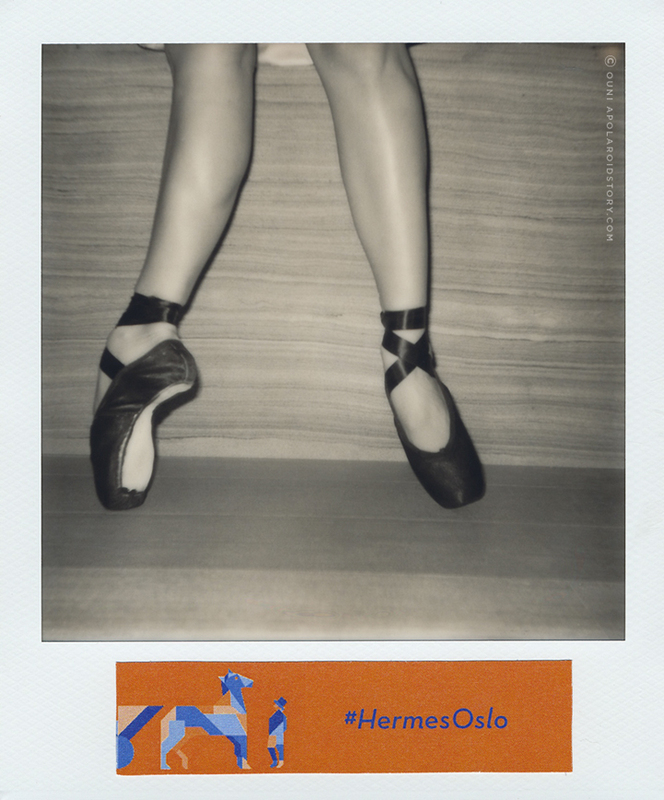 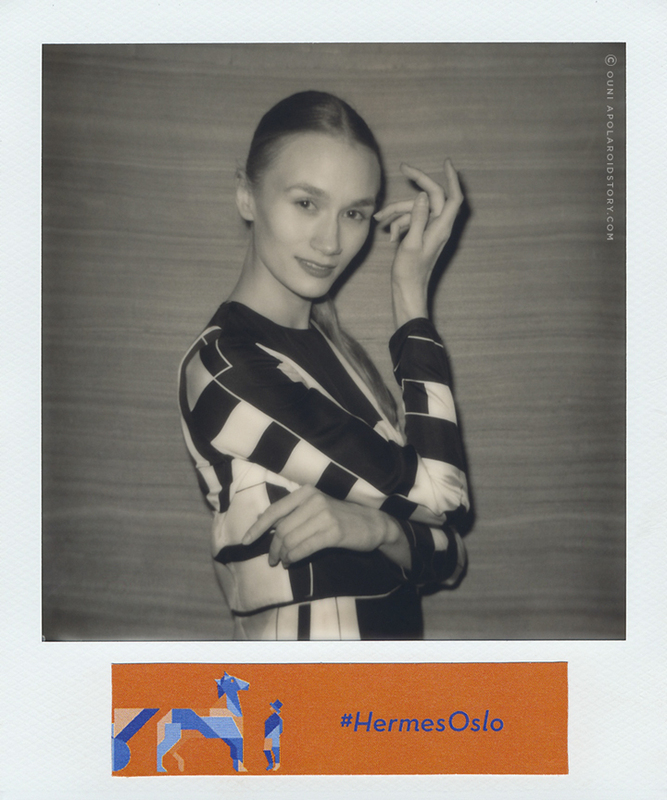 Thank you so much Hermès for inviting me with A Polaroid Story to take some portraits from your lovely guests. 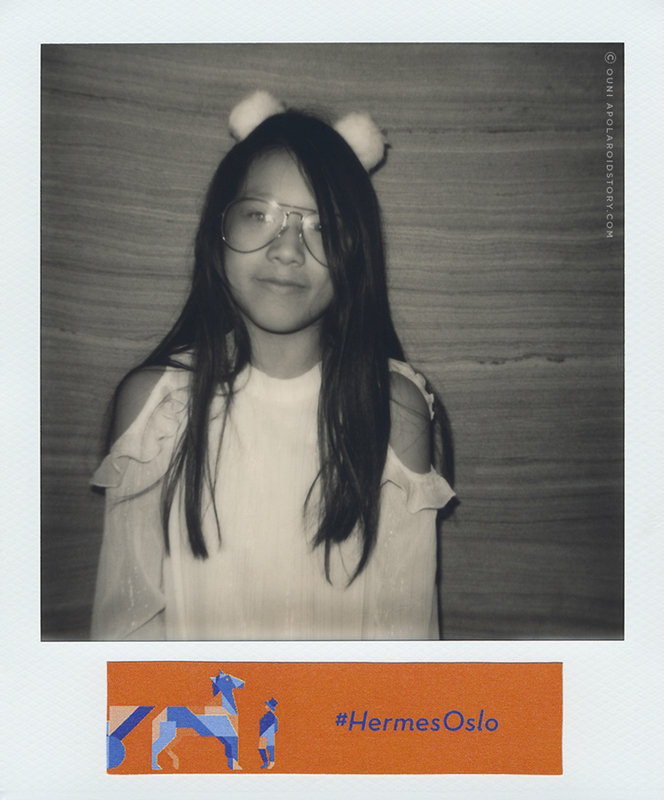 Disclaimer: If you recognise yourself in this portrait feature and prefer not to have your portrait published on apolaroidstory.com or you have any other inquiries considering your portrait please don’t hesitate to contact us via info@apolaroidstory.com.